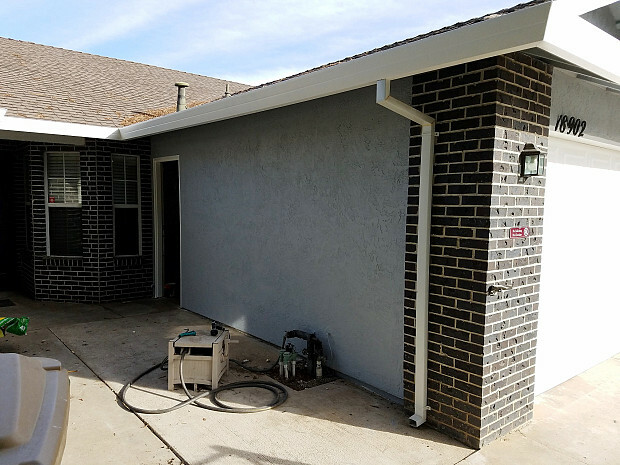 WHAT MY NETWORX CONTRACTOR DID FOR ME: Exterior house painting, sealing, repair, and careful prep work. WHY I CHOSE HIM: All-inclusive service at a very competitive price. I’m going to be selling my house, so I wanted to get the outside painted for the sake of curb appeal. 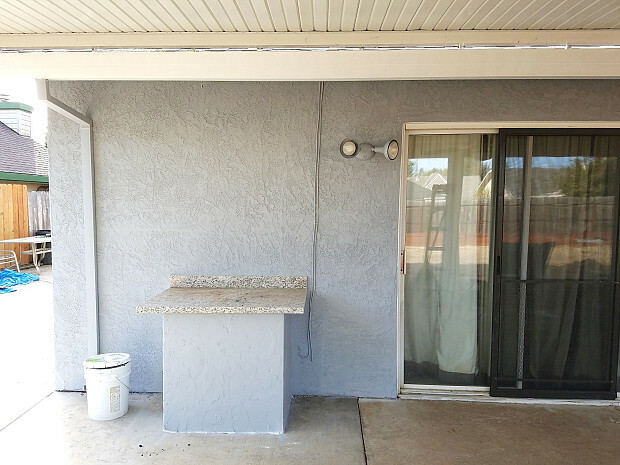 I looked for a painting contractor in several places, and eventually got 2 estimates. S & G Painting Inc. is the one I chose, because I liked what he had to say. He spent quite a bit of time walking around and looking at my house before he told me everything he was going to do. 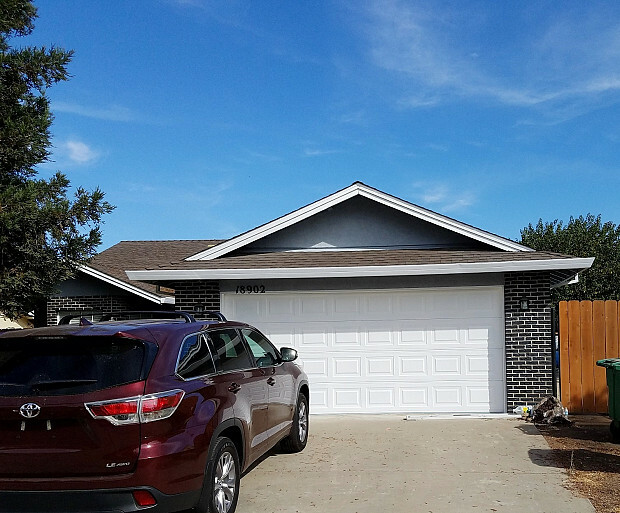 His quote included making sure all my doors and windows were sealed, taking care of all the cracks in the stucco, and doing a lot of prep work prior to actually painting the house -- including getting up there and scraping the fascia boards. By contrast, the second company was just going to come and paint it. To top it off, S & G’s bid was half the price! I had my colors already chosen, so he just went and bought the paint. Originally, he told me the entire job would take 3 days, but he knocked it out in two, staying late to finish up. It was funny; people were driving by and watching him, so there was a lot of interest on my street in the work that he was doing. 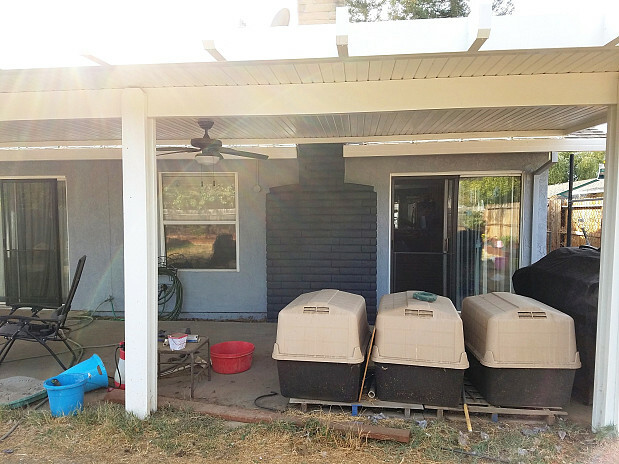 He did a great job … it completely changed the look of my house. I would absolutely recommend him to other homeowners; in fact, my neighbor hired him. I was so happy with his work that I told him he could put a sign in my front yard for advertisement if he wanted to. In addition, I gave him a good rating on Networx and also on Yelp. My advice is when you’re looking to hire a contractor: choose the person you feel comfortable with and not the lowest bid, because if you don’t feel comfortable with the person, you don’t want him at your house. Also, make sure that you do get more than one bid.